The retail area of the ground floor shop is 3.7m wide 10.1m dee[ - approximately GIA 37.4sq m(402 sq ft) and not as previously stated. BY ORDER OF THE LPA RECEIVERS. Vacant ground floor retail unit. Flats sold on long leases. Situated in a popular south east London location close to the junction with Grove Vale. Other nearby traders include Marks & Spencer Simpy Food store, Sainsburys supermarket, as well as numerous other local traders. 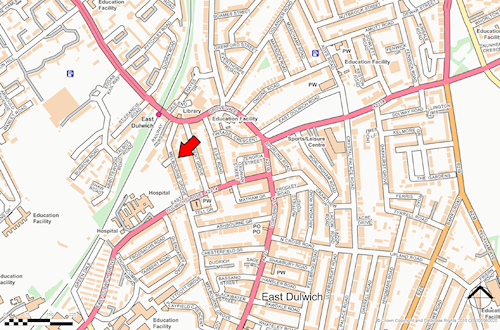 Further trade may be gained from the large number of commuters going to and from nearby Dulwich railway station. Flat 1 (sold) Ground and First Sold on a lease for a term of 125 years from 30/11/2016 at a ground rent of £250 per annum rising. Flat 2 (sold) First and Second Sold on a lease for a term of 125 years from 30/11/2016 at a ground rent of £250 per annum rising. 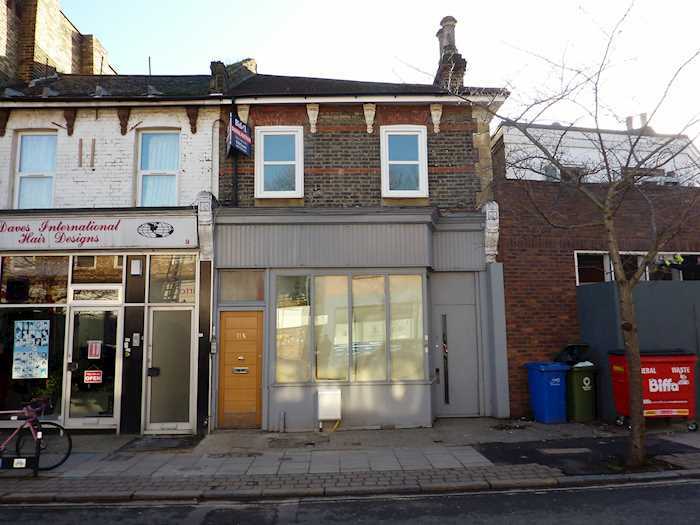 Shop (vacant) Ground floor shop Retail area, 3.7m wide, 10.1m deep - approximate GIA 37.4sq m (402 sq ft).